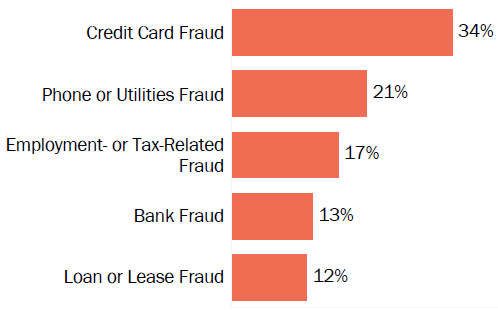 Percentages are based on the total number of relevant 2017 reports from South Carolina consumers, as indicated in the chart title. This page excludes reports provided by the South Carolina Department of Consumer Affairs. 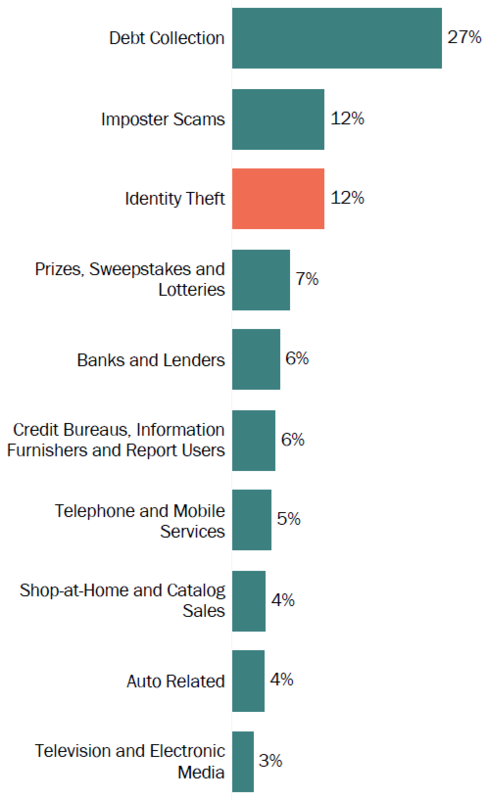 Consumers can report multiple types of identity theft.